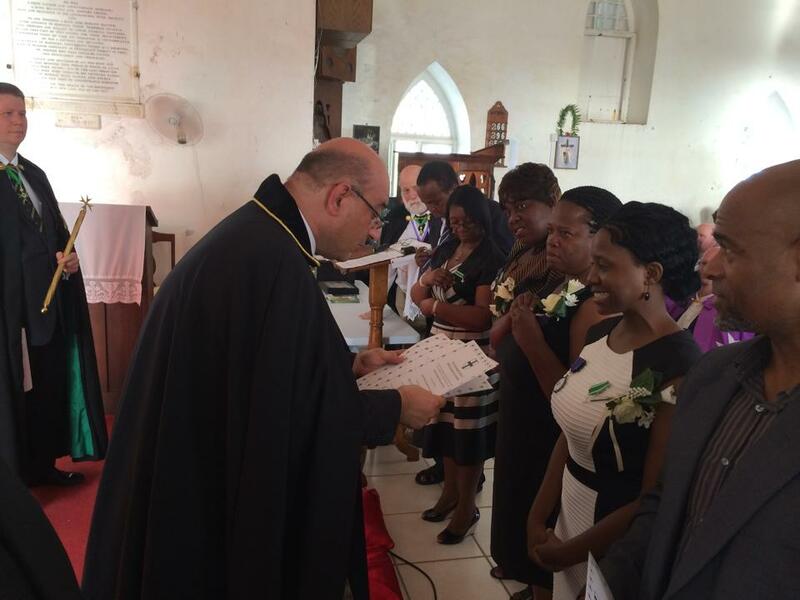 The hugely successful Second International Lazarite Symposium was held in Nevis Island and Saint Kitts between the 4th and the 8th of June 2014, with delegates and postulants of the Order hailing from twenty different countries and 25 jurisdictions of the Order attending the Lazarite gathering. It was always and natural that one of the main highlights of the Symposium would be the consecration and official sanctioning of the Order's Grand Priory of Saint Kitts and Nevis Island, which team was already heavily involved with the highest authorities of the islands in order to organize and coordinate extensive Hospitaller and medical work in the respective country and surrounding region. 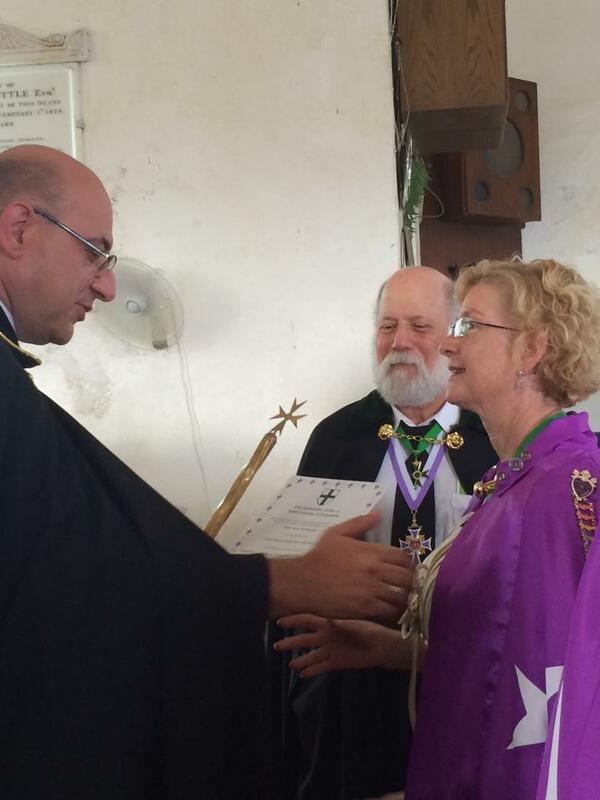 The Order's members within Saint Kitts and Nevis have long been active under the numerous initiatives of the Sacred and Medical Order of the Knights of Hope, which also form part of the United Grand Priories of the Hospitaller Order of Saint Lazarus of Jerusalem. The Order's team on the ground, led by the indomitable Susan McWilliams, were all hugely responsible for the smooth running of the second International Lazarite Symposium and received accolades from all the delegates and guest personalities present. 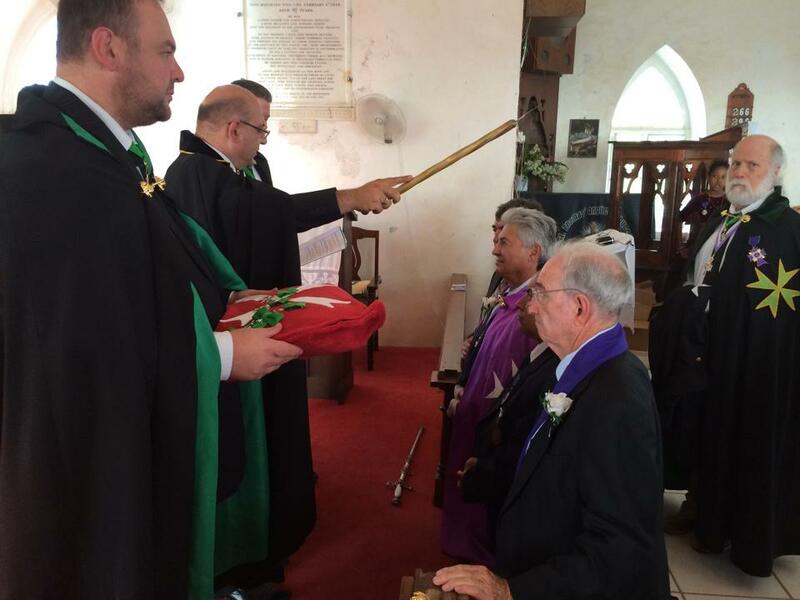 The ensuing sacred and solemn investiture which was held at the Saint Thomas Parish church in Nevis had, as one of its climaxing moments, the consecration of the new Grand Priory of Saint Kitts and Nevis and the installation, greeted by a standing ovation, of Dame Susan McWilliams as the new Grand Prior of this jurisdiction. During the investiture service, the Grand Investing Officers of the United Grand Priories of the Order, led by the Grand Chancellor and the Grand Receiver General, officially admitted into the Order 18 new postulants from the islands who received their insignia and brevets of membership. It is with great satisfaction that one notes that the Grand Priory of Saint Kitts and Nevis Island also has a number of local distinguished leaders of the Community, including the Chaplain of the oldest Christian church in the Caribbean - the Saint Thomas Anglican Church in Nevis - the Minister for Health of Nevis Island, the Honorable Mark Brantley GCMLJ and the Minister of Foreign Affairs and Homeland Security of Saint Christopher and Nevis, the Honorable Patrice Nisbett GCMLJ. Although this jurisdiction is small in size as a country, the Order's Grand Priory there is extensive in numbers and quality and has a proven track record of constant and dedicated Hospitaller and medical work in the country and in the region, with total synergy and cooperation with the country's authorities.